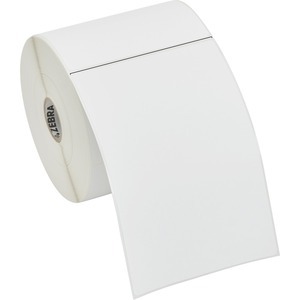 A white coated direct thermal paper facestock that offers high print quality and abrasion resistance for indoor industrial applications up to 8 inches per second. With its high-performance permanent acrylic adhesive, it offers adhesion in a wide temperature range and is an excellent option for compliance labeling, product labeling, shelf labeling, and work-in-process labeling. 2000D is recommended for applications that do not require durability against water, heat, and humidity.